The company are trusted water filtration experts and specialists in coffee, helping improve the taste and quality of everyone’s daily cup. In turning tap water into great tasting, freshly filtered BRITA water, they are also the ecological and convenient alternative to bottled water. In the past 4 years they have donated over £90,000 to support UK Coffee Week, the nation’s largest celebration of coffee that raises funds for Project Waterfall - a charitable initiative delivering clean water, sanitation and education to coffee-growing communities throughout the world. Their invaluable backing has seen UK Coffee Week raise over £580,000 for Project Waterfall since 2015, and change the lives of over 17,000 people in Tanzania, Ethiopia, Uganda, Vietnam, Kenya and Nicaragua. In the UK, it’s easy to take safe water and our daily cup of coffee for granted, but sadly many coffee growing communities don’t share that basic, human right. 90% of coffee comes from third world countries where there is no access to safe, clean water. 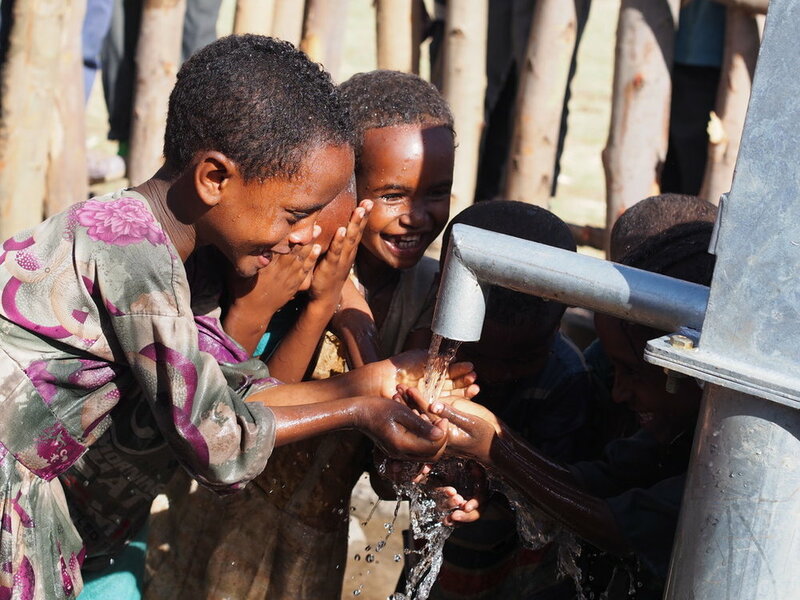 BRITA Professional helped Project Waterfall bring clean drinking water and sanitation to 3,257 people in the Burie district of Ethiopia. BRITA Professional’s support in 2016 allowed UK Coffee Week to raise enough money to bring clean water to 1,253 people living in the remote Chelia and Toke Kutaye districts of Ethiopia. BRITA Professional’s backing was crucial in the implementation of a tri-country project that, in partnership with WaterAid UK, brought clean water to over 170 schools across Uganda, Kenya and Ethiopia. 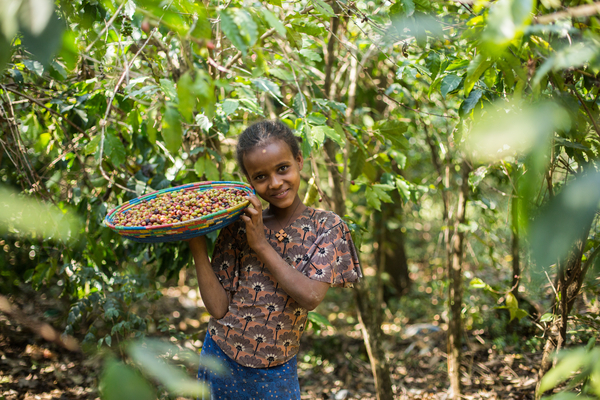 Last year, with BRITA Professional’s support, UK Coffee Week began raising funds for a new 3-year project in the Jabi Tehnan district of Ethiopia. This project aims to bring clean water and sanitation to over 10,000 people in the area by 2020, and is where funds raised from this year’s week will go. Want to get involved in this year’s UK Coffee Week? Email us on foundation@allegra.co.uk to find out more.